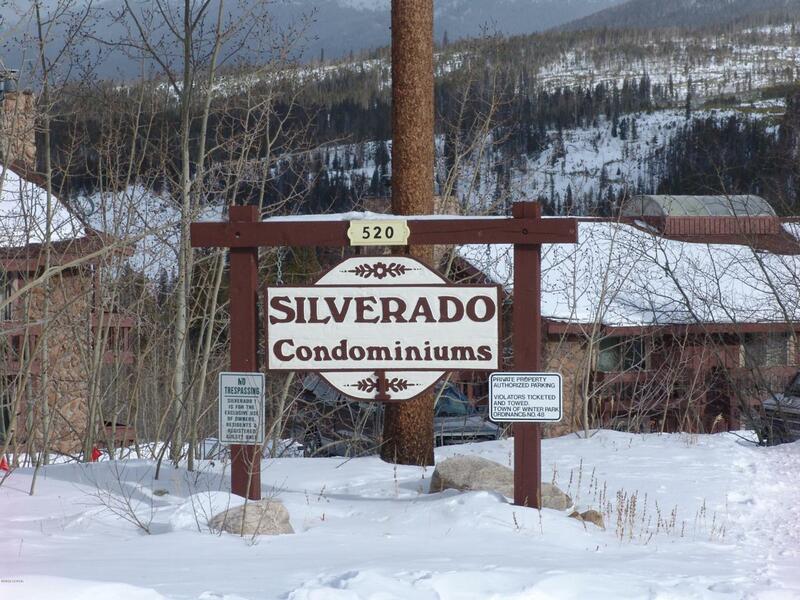 Nice unit with a lockout bedroom and full bath that can be rented separately. Located on bus route. Nice large deck and two storage areas for bikes, ski gear, toys, etc.